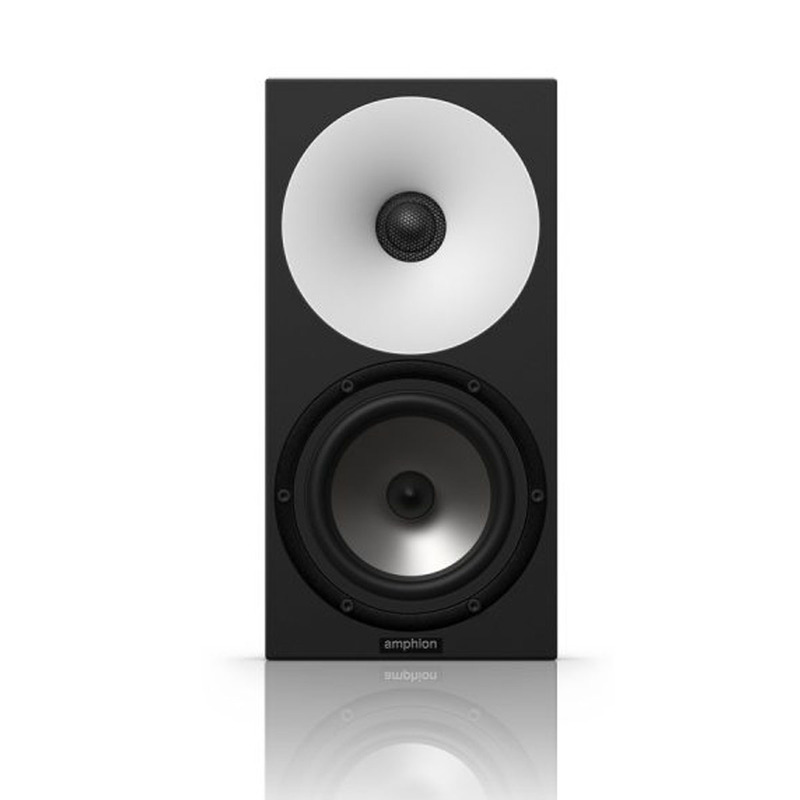 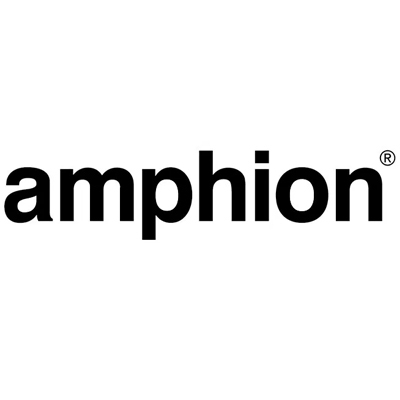 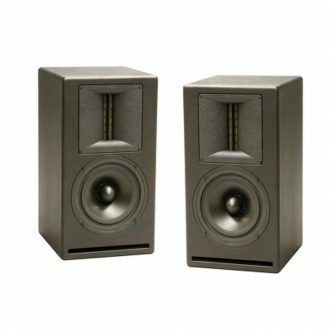 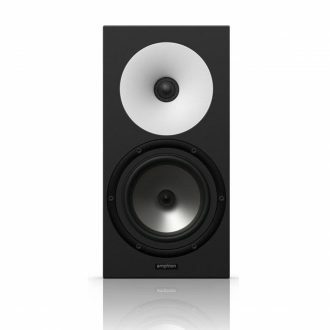 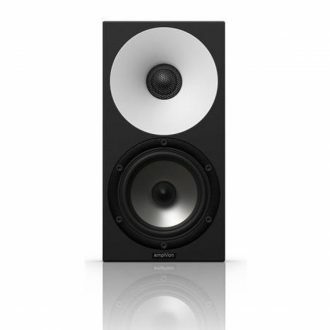 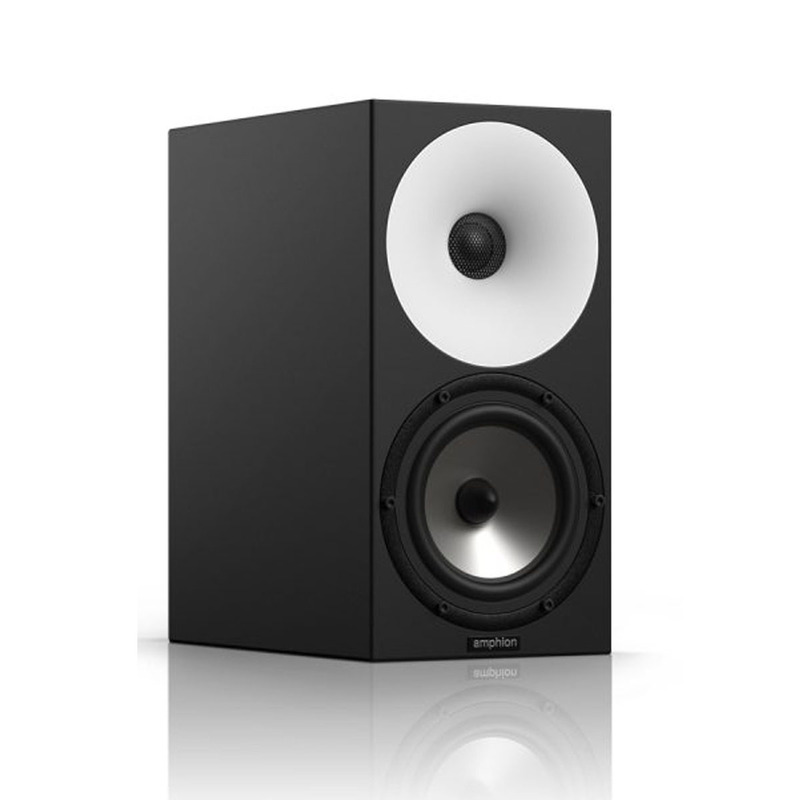 The Amphion One15 Passive Studio Monitor W/ 5.25″ Woofer-Single are pure and authentic across the whole frequency spectrum. 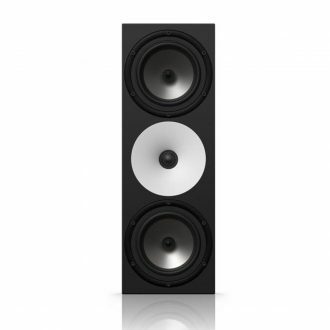 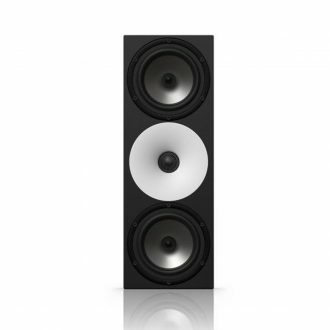 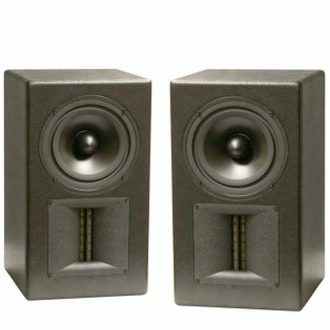 They offer an impressive stereo image, keeping the accurate balance even at low listening levels. 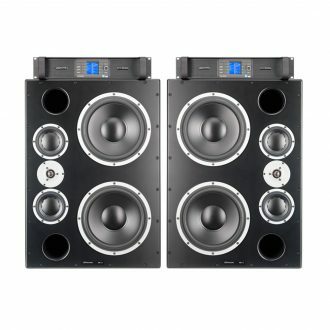 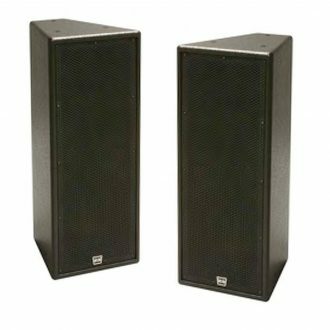 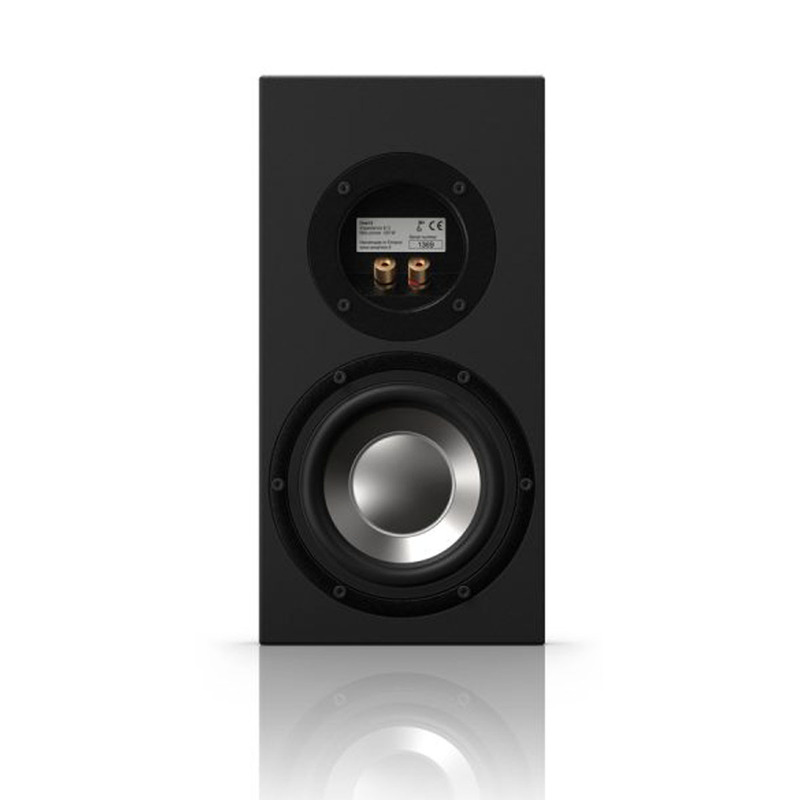 These monitors translate perfectly to any other playback system, saving you time from additional checks and amendments.